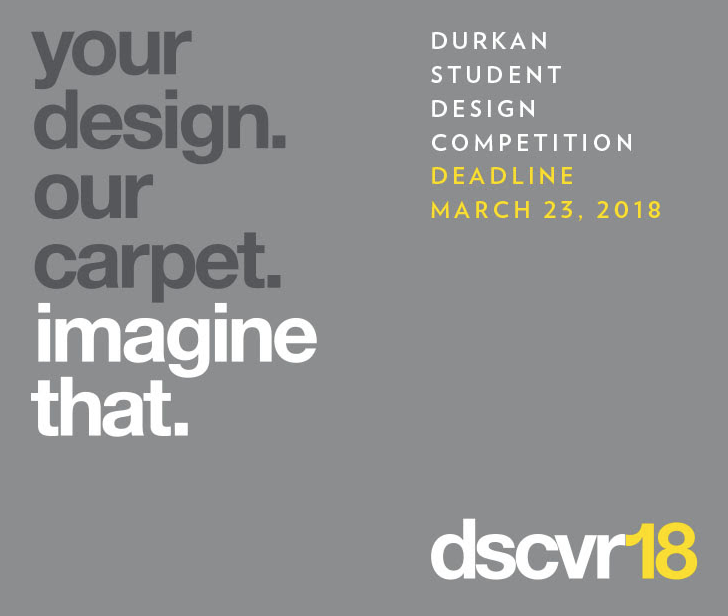 The Durkan dscvr18 design competition has been established to exhibit the talent of designers in the hospitality design field and contribute toward the education of future designers, in partnership with NEWH. Deadline Friday, March 23rd, 2018. « Congrats to MFA Industrial Design Students! !